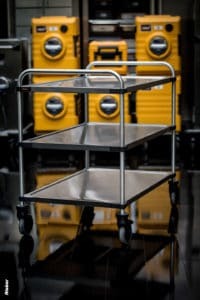 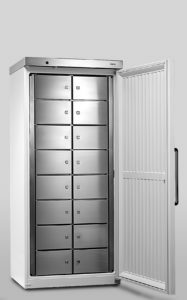 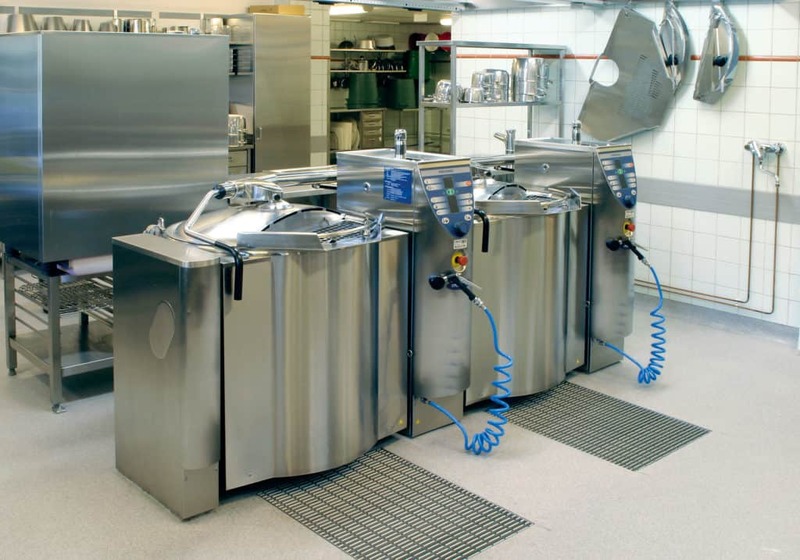 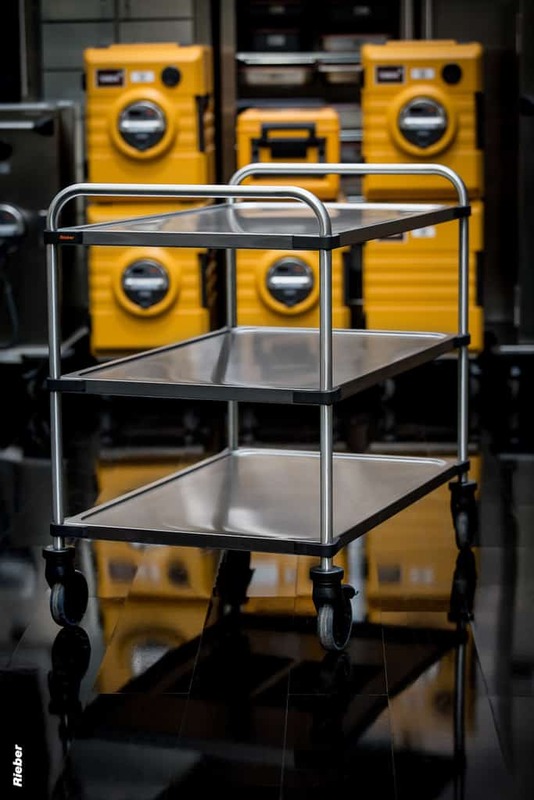 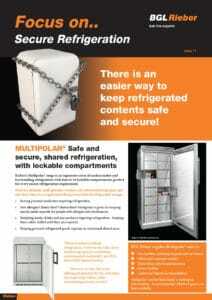 BGL Rieber has extensive experience of supplying the MoD with everything from foodservice trolleys and integrated food transport systems to Multipolar refrigeration and large cooking kettles. 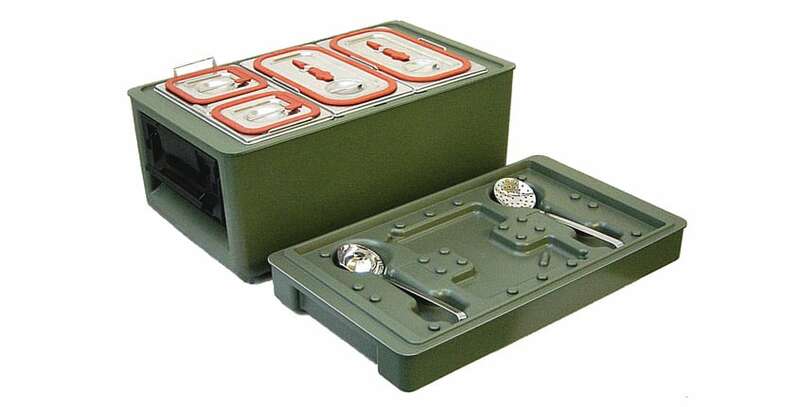 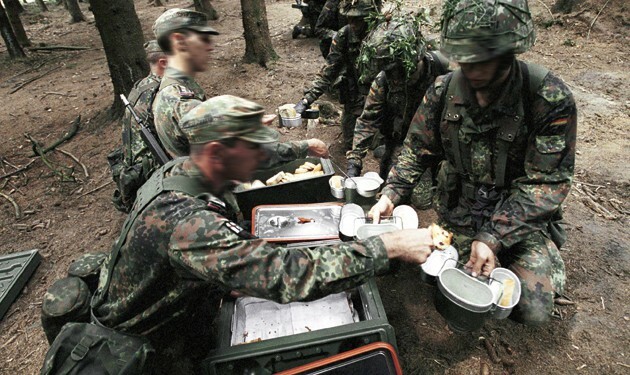 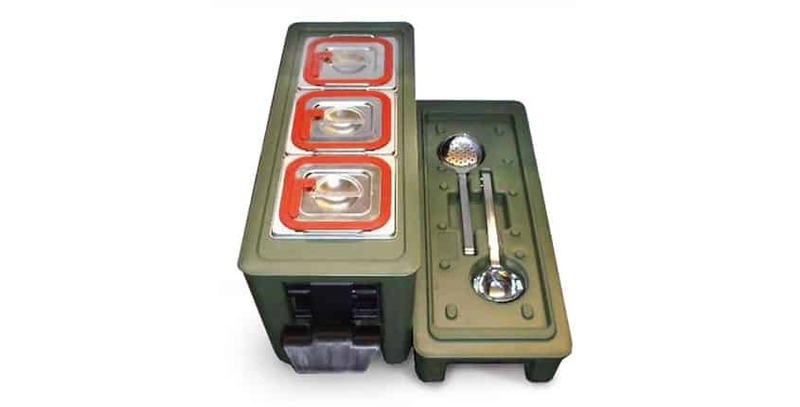 Some of our Thermoport insulated food transport systems have been specially tailored to include the sufficient insulated containers, serving spoons and a drinks dispenser to feed front line troops, meeting the demand to cater in extreme situations. 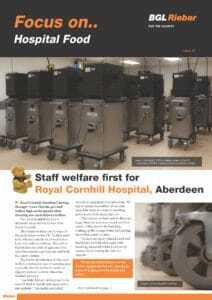 All the equipment is fully supported with training and technical support. 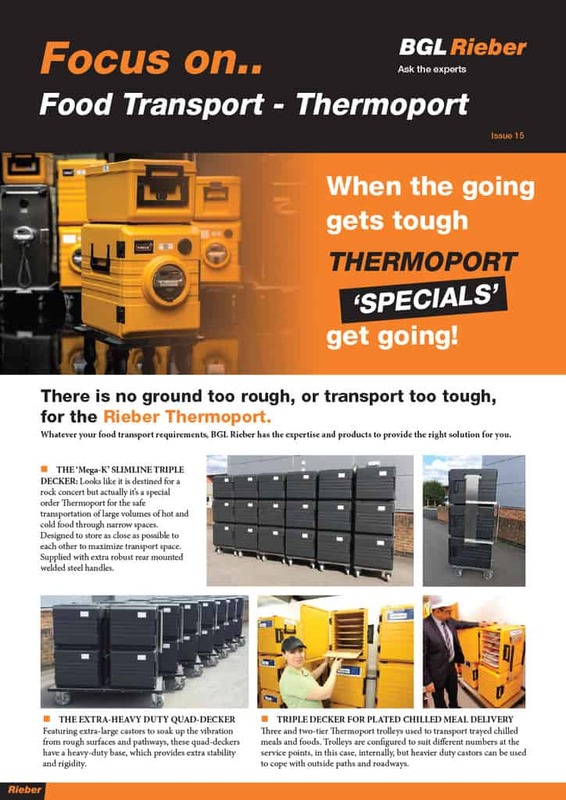 BGL Rieber offers a ‘longer term’ view of customer relations and we take great pride in providing the highest levels of customer service, including committed, specialist support for the public sector, where buyers increasingly require sophisticated and detailed comparative data to ensure they are achieving best performance and value for money.